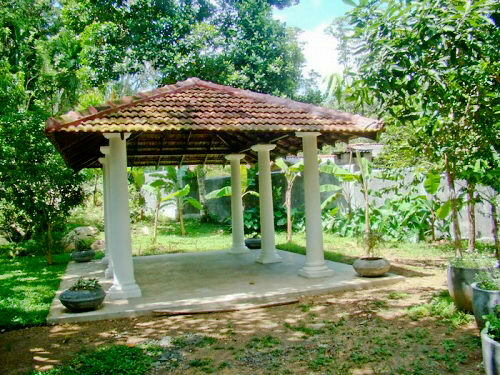 Thalpe is one of the most appealing residential areas for foreigners looking to settle down in Sri Lanka. 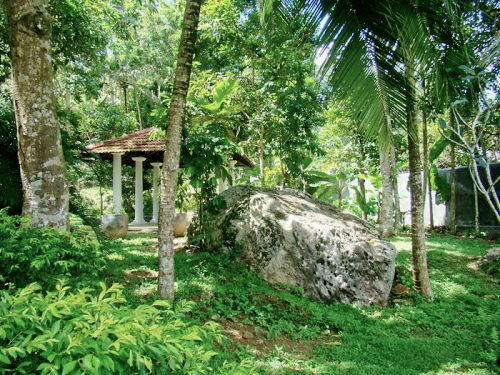 Only 8 km to Galle and close proximity to the beach are the main benefits. 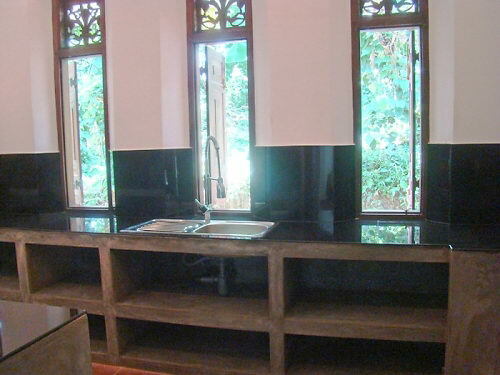 This newly renovated 3 bed room villa sits on a 2,500 m² = 100perch land with views over large green rice fields. 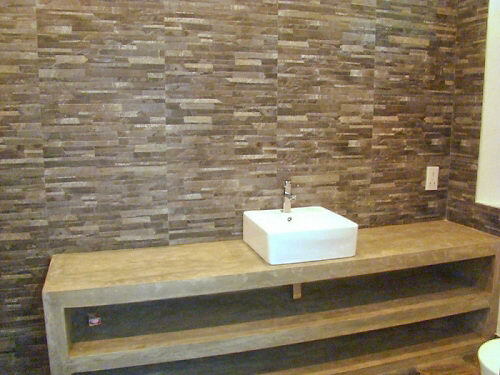 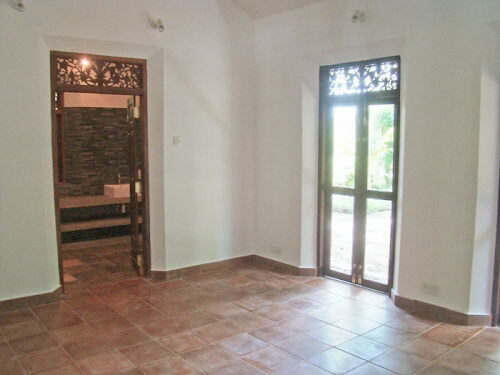 Tastefully renovated by a foreigner, it has 2 attached bathrooms, one open bathroom attached to the master bedroom. 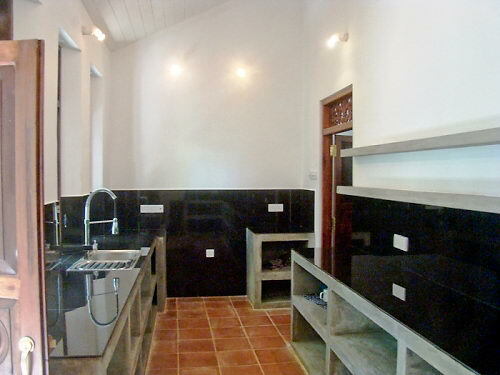 You find a living area and kitchen. 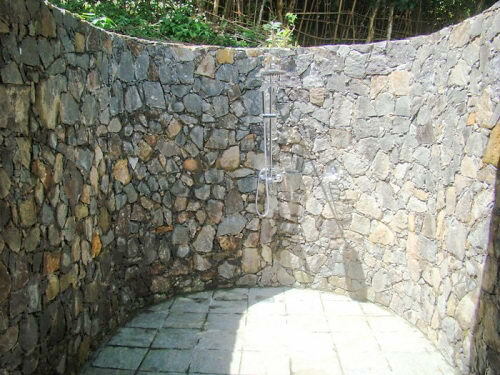 In addition there is swimming pool and a dining area under a roof outside in the large and picturesque garden. 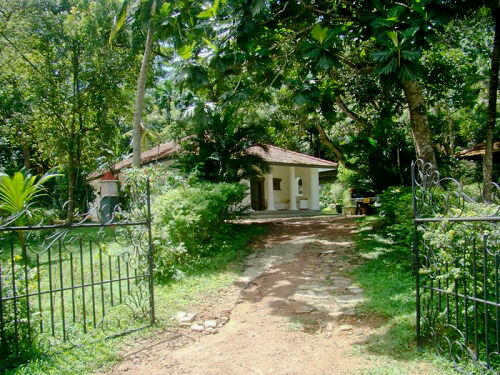 This cosy house is ideal for someone looking for a turnkey villa in the south of Sri Lanka. 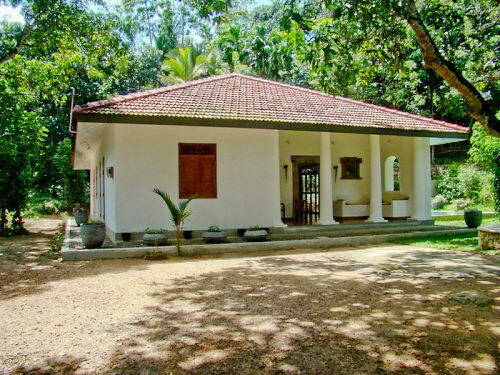 A good example of what an old Sri Lankan house can look like if one modernizes it according to western ideas and with a decent, modern taste. 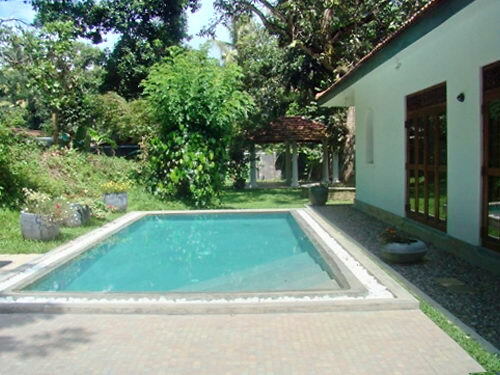 A perfect 3 bedroom villa in Thalpe, the presently most sought after area of Sri Lanka for villas. 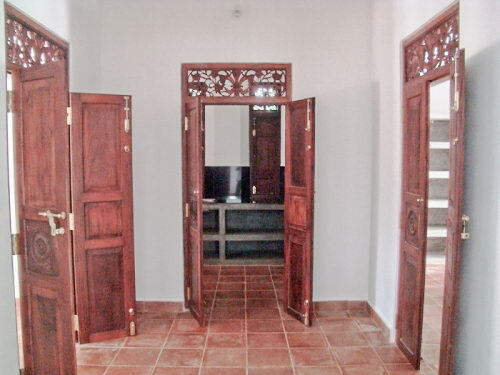 If you are looking for turn-key, this is a must-see.